The Beneficiary, the Municipality of Tegucigalpa (Honduras), and the Client, Interamerican Development Bank (IDB), approved the project “Estudio de control de inundaciones en la ciudad de Tegucigalpa” (“Flood control study in the Municipality of Tegucigalpa”). 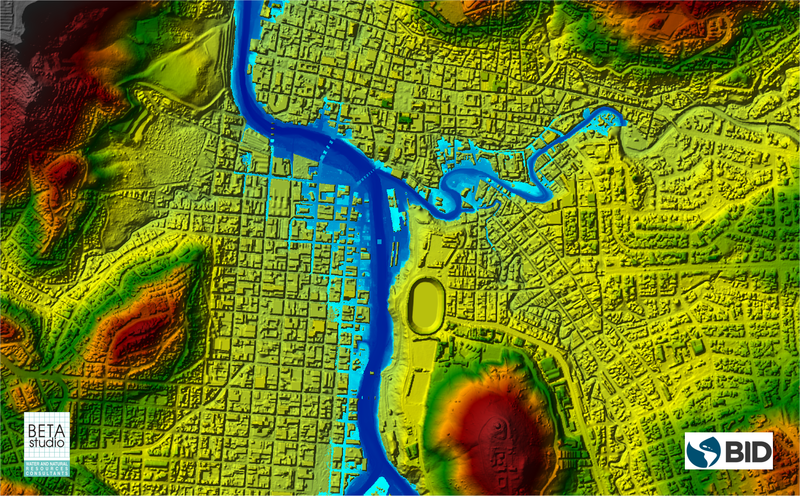 The flood risk analysis of the Choluteca river was conducted with the 2D open-source HEC-RAS software in order to provide input for the detailed design of flood prevention measures. Said works, along with the Early Warning System that was developed, will provide relief to the municipality of Tegucigalpa, currently affected by very high economic and environmental impacts.